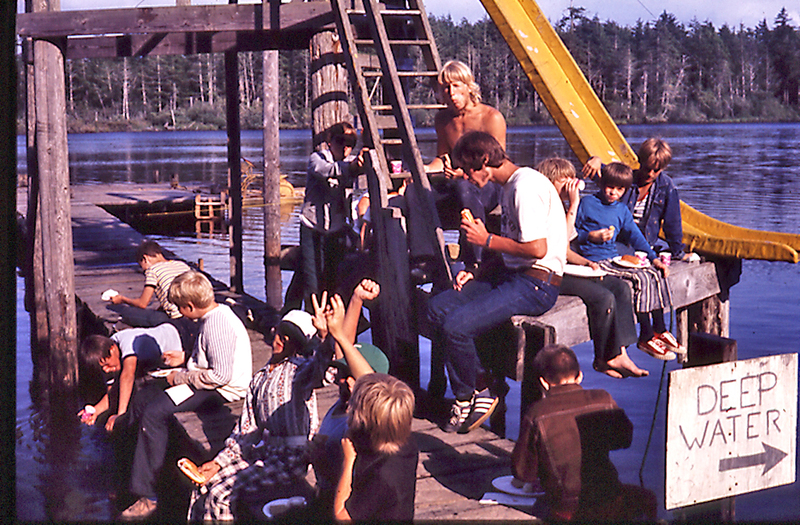 The outworking of Fred’s vision manifested itself in his desire to turn his oceanfront property into a youth camp to reach boys and girls for Christ. Around 1954, Fred turned the property over to the new Conservative Baptist movement in Washington. About the same time, an offering taken in all of the C.B. Churches raised $4000 to purchase additional property South of the original Cyphers gift. 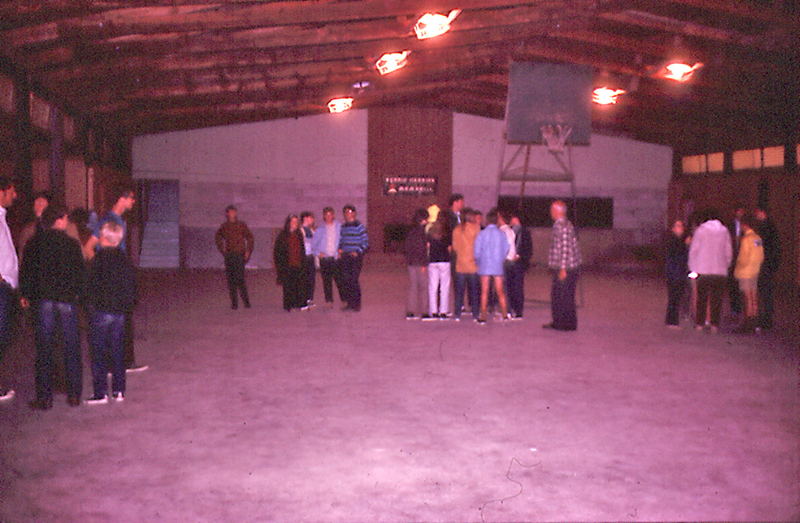 Some thought the site too far west to be utilized by statewide churches so the state association turned the property over to the Western Washington Conservative Baptist Camping Association. 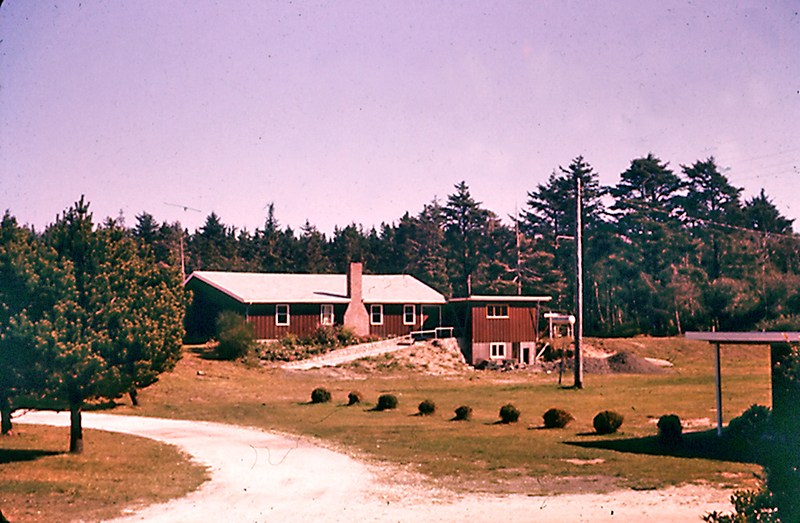 The new camp was called “Lily Dell Dune," and the first camps were held during the summer of 1957. In late 1958 the camp board asked the Seaview Baptist Church to share their pastor, Russell Watterberg, with the camp. 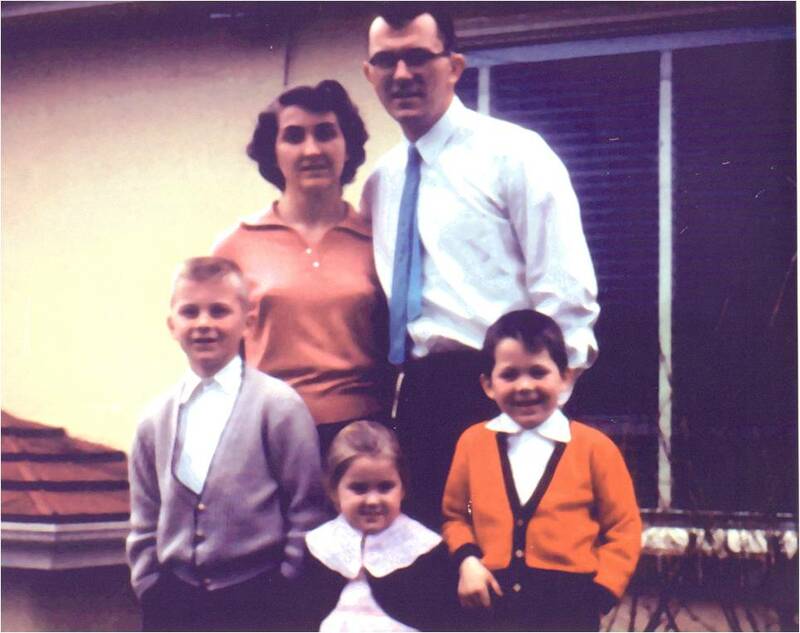 Russ and Myrtle moved their family into the home at the camp in March 1959. Russ served as Camp Director for 50 years. 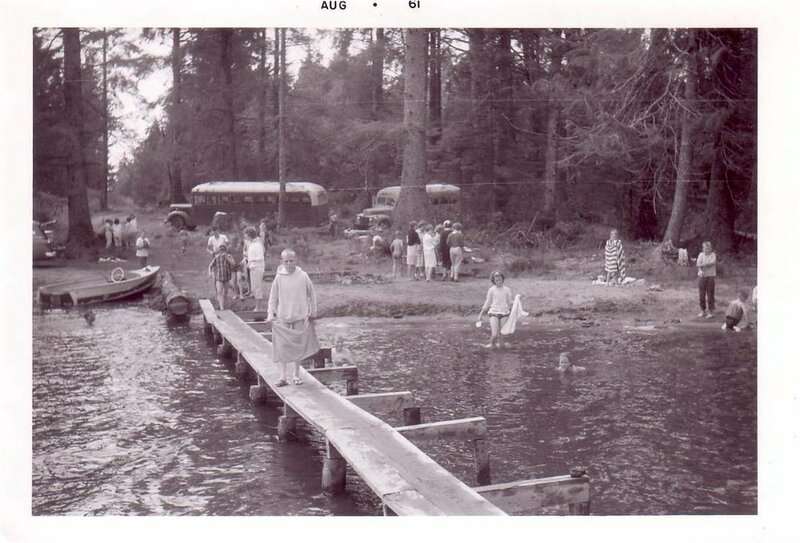 Russ Watterberg’s concerns regarding having an alternative to ocean “swimming” brought about the donation of the first section of Loomis Lake property for the campers use. The remaining lake property was acquired about 10 years later and has been a great asset over the years. Steve and Linda moved to Dunes in 1988 with their three children. Steve served as Camp Manager until he stepped into the Camp Director position in 2009. Linda has worked many years as the Administrative Secretary. There have been many changes to our facilities, but the purpose of Dunes Bible Camp has not changed in 60+ years! We praise God that He continually provides for His camp. Enjoy these photos from the early years.